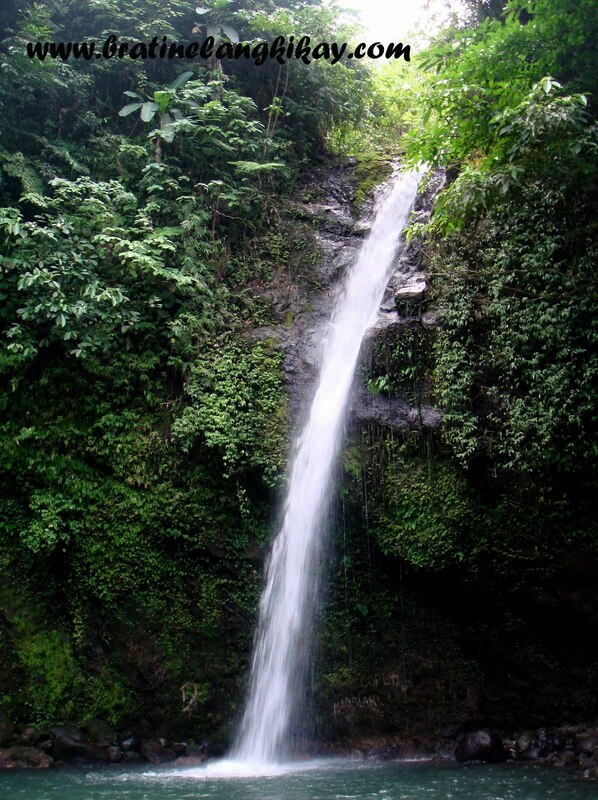 When asked to name 3 waterfalls, the ones that would probably come up are Pagsanjan, Hinulugan Taktak and maybe Daranak. Due to their popularity and proximity, they are also the most visited, and ergo, most developed for tourism. Whilst tourism is good for the economy, in also draws some setbacks. For one, the 'footprints' left by tourists are mostly in the form of trash, and while memories of the visit are usually captured by camera, some couldn't help but take more than that. I crave for wonders of nature that are hidden and undiscovered . I love the feeling of being in a blue lagoon, a secret garden, or an undiscovered valley. That is why when I saw an almost fading sign "To Busay Falls" while driving from Sto. Domingo, Albay going to Tabaco City, I immediately told The Hubby I want to see it. 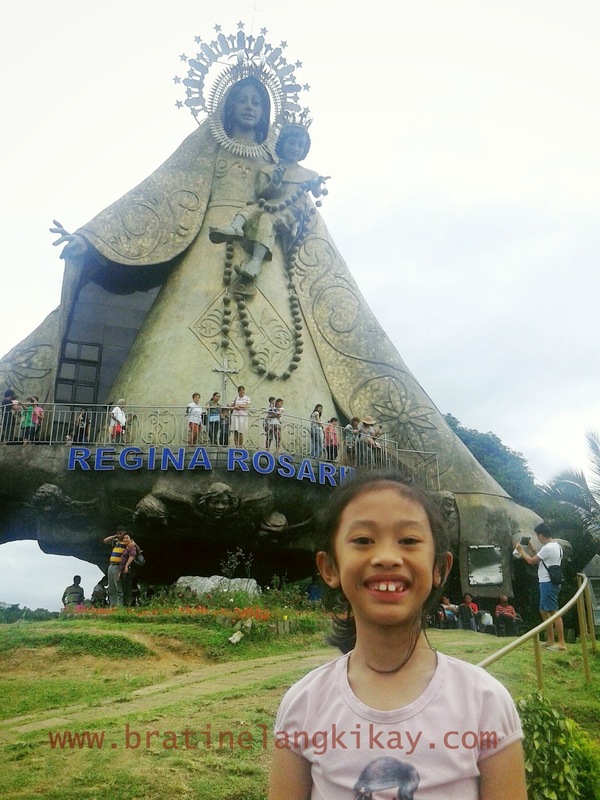 We're on vacation anyway and an unscheduled stop may bring extra surprise to our already memorable trip to the Bicol peninsula. The Hubby was a bit hesitant as he had doubts of the road condition. Going to Busay Falls from the main highway would entail visitors to traverse through a narrow path, paved road at first then rough road the next. It was short though and the pay off is the great scenery of barrio life and rice fields. Busay Falls is a small waterfalls located in Malilipot, a small town in Albay. The total height is only 91 meters, with the visible water cascade is only 40 meters to the catch basin. 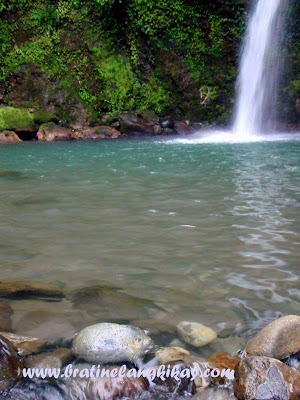 The catch basin itself is small, but the water is cold and clear, credit that to the fact that only a handful of tourists are aware of Busay Falls' existence. I like the fact that there are no food vendors in the area and there are only 3 picnic huts. 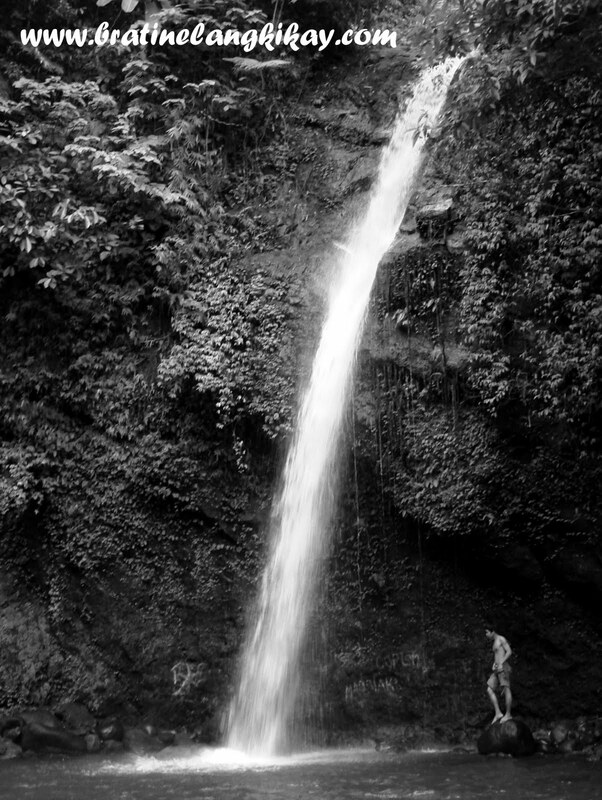 Small waterfalls that it is deserves not to be commercialized, otherwise, it will lose its pristine beauty. Entrance fee is only Php10 per head, children are free of charge. There is ample parking space but for a Php50 fee per vehicle. The baranggay tanod (or watchers) are the ones collecting the fees, sans any tickets being issued. I guess they are the ones who maintain the area too.